Wonderfully entertaining mystery stories set in the world of the acclaimed ROMA SUB ROSA series. It is the Rome of the Late Republic, and Gordianus the Finder has a knack for finding trouble - and dead bodies. 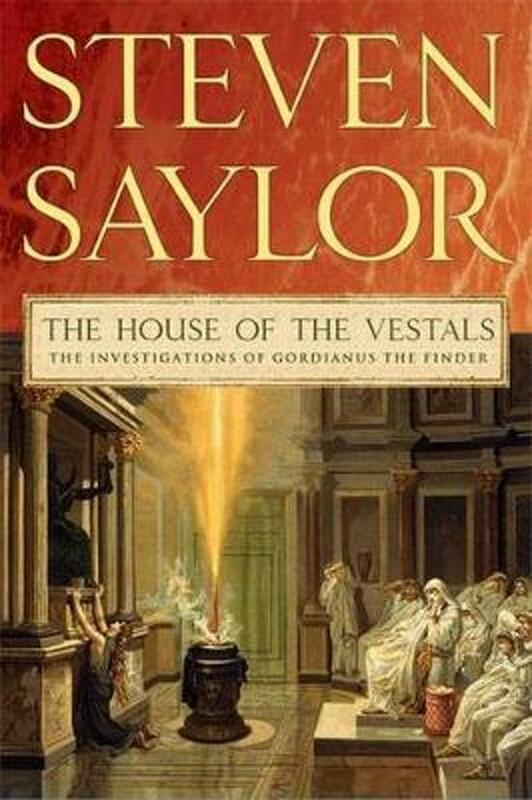 Known to many as the one man in the ancient world who can both keep a secret and uncover one, Gordianus lays bare some of his most intriguing adventures in this new volume in Steven Saylor's highly acclaimed mystery series. In 'Little Caesar and the Pirates', Gordianus must act as a go-between for kidnappers, but he begins to wonder who is really being held hostage; in 'The Alexandrian Cat', a mischievous girl and a tell-tale sneeze reveal an ingenious plot of murder and thievery; and in 'The House of the Vestals', blackmail goes horribly wrong and there is no one to take the blame. The result is an engrossing collection of finely wrought mystery tales with all the suspense and craft that are the trademark of Saylor's work.